With a platform helping connect people with local places in real time, Google called on 10up to architect a WordPress plugin bringing greater integration to WordPress. The Google Field Trip mobile application connects smartphone users to noteworthy places using their interests and location. From historic hotspots to restaurants and boutiques, the Google Field Trip app also enables online publishers to associate their online stories and articles with physical locations. In early 2013, Google called on 10up to develop a solution for WordPress publishers to more easily leverage and integrate with Google Field Trip. 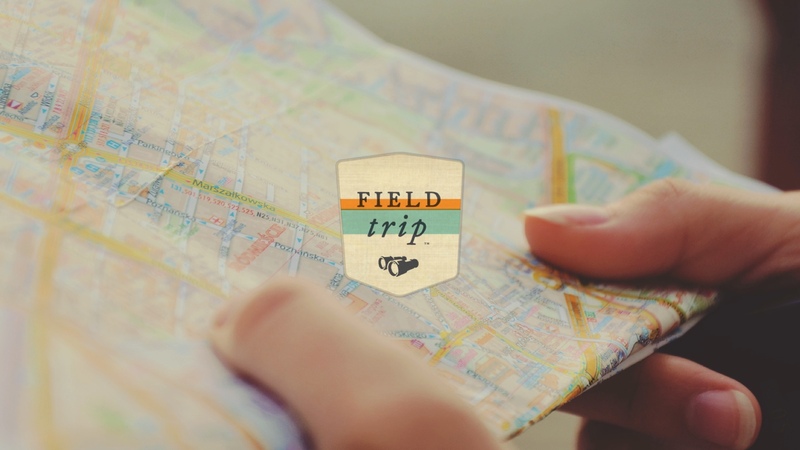 To create a seamless connection between WordPress and Google Field Trip, 10up leveraged its plugin development experience to create The Field Trip WordPress Plugin. Publishers using WordPress can now effortlessly integrate with Google Field Trip by specifying a location for any WordPress post, which sends the relevant data to Google for inclusion in the Google Field Trip app. In addition to integrating with the Field Trip smartphone application, the Field Trip WordPress Plugin also empowers publishers to embed a Google Map into a blog post or article for their readers. 10up is proud to support Google in their efforts to help publishers more easily integrate its services into their WordPress websites.